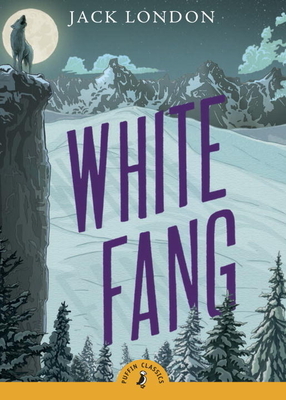 Born in the wilds of the freezing cold Yukon, White Fang – half-dog, half-wolf – is the only animal in the litter to survive. He soon learns the harsh laws of nature, yet buried deep inside him are the distant memories of affection and love. Will this fiercely independent creature of the wild learn to trust man again? Richard Adams, prize-winning author of Watership Down, introduces this chilling, beautiful tale of the wild. Jack London (1876–1916) was born John Chaney in Pennsylvania, USA. In 1896 he was caught up in the gold rush to the Klondike river in north-west Canada, which became the inspiration for The Call of the Wild (1903) and White Fang (1906). Jack London became one of the most widely read writers in the world.